Partners Urgent Care Central Square is located on Prospect Street in Cambridge between Bishop Allen Drive and Harvard Street. The center is a few blocks from Whole Foods with parking available, and is one block from the 64, 83 and 91 bus lines. If you are taking The T, Partners Urgent Care is a few blocks north of Central Station. Partners Urgent Care Central Square is open seven days a week from 9 a.m. to 9 p.m. This clean, modern facility is available to treat a wide range of illnesses and injuries for adults and children over twelve months old. The center is equipped with digital X-Ray and an onsite lab. All Partners Urgent Care locations provide free Wi-Fi, children's activities and each patient suite includes a comfortable sofa and cable-TV to make your visit less stressful. Most visits last less than an hour, so you can get back to what really matters to you. This clinic welcomes walk-ins but same-day and next-day appointments are also available. Book your appointment online. Partners Urgent Care accepts most major insurance and provides reasonable self-pay rates. 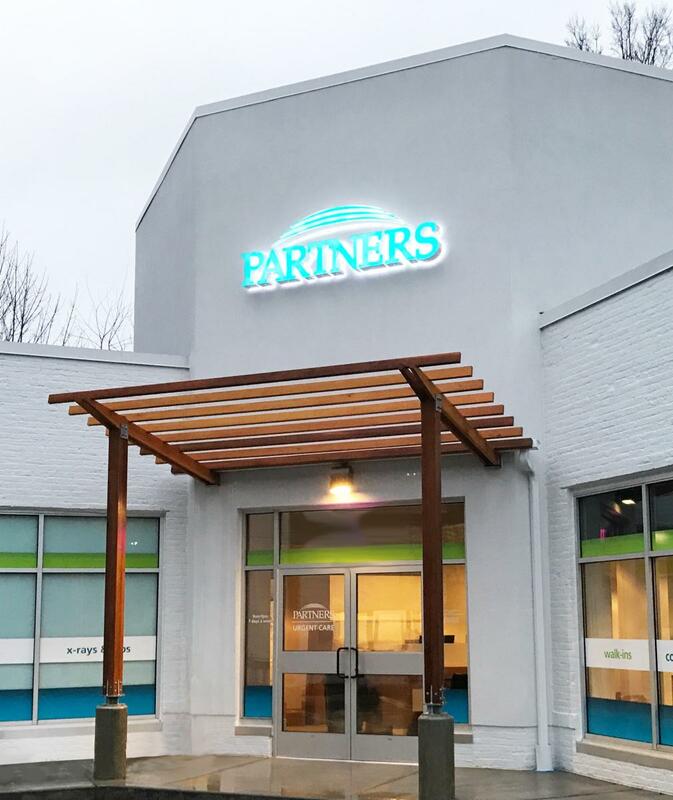 Partners Urgent Care Central Square provides convenient access to health care for the communities of Cambridge, Central Square, Mid-Cambridge, Cambridgeport, The Port, East Cambridge, Inner Belt and Ward Two. This urgent care location is near these Cambridge-area landmarks and notable locations: Harvard University, Massachusetts Institute of Technology (MIT), Cambridge College, Lesley University, Inman Square, Whole Foods Market, Longfellow Bridge, Improv Boston and Massachusetts Avenue. Close to the following Boston-area Hotels: Prospect Place B&B, Le Meridien Cambridge - MIT, Hotel Veritas Harvard Square, The Kendal Hotel, Whitman House Inn, Residence Inn Boston Cambridge, Boston Mariott Cambridge and Hyatt Regency Cambridge. Ive only been to a few urgent care facilities in my day, but this one was head and shoulders above any other.